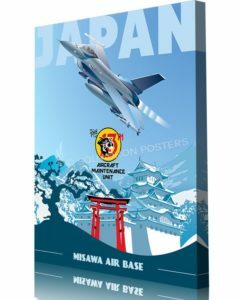 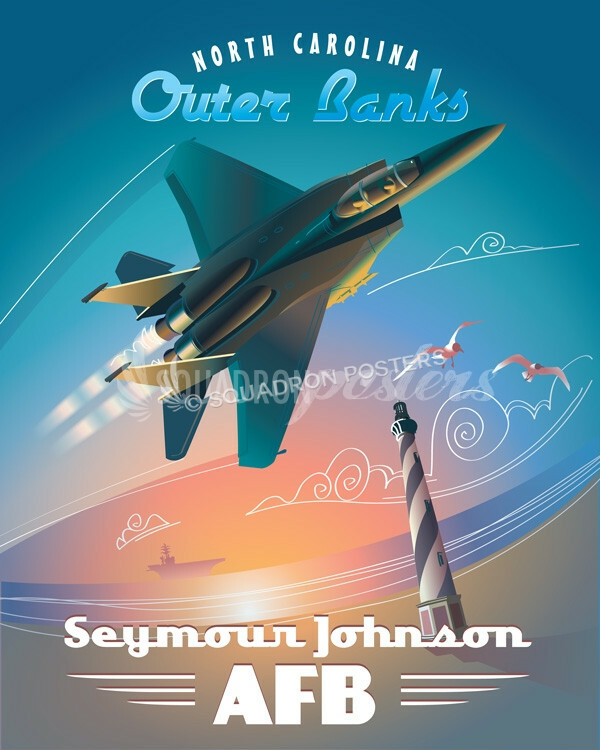 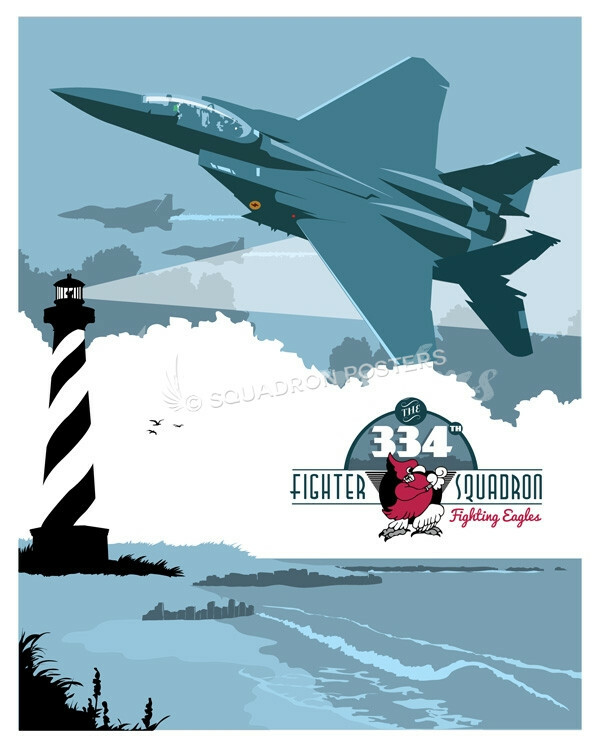 Misawa AB The 13th Aircraft Maintenance Unit poster art. The 13th Aircraft Maintenance Unit is part of the 35th Aircraft Maintenance Squadron at Misawa Air Base Japan. 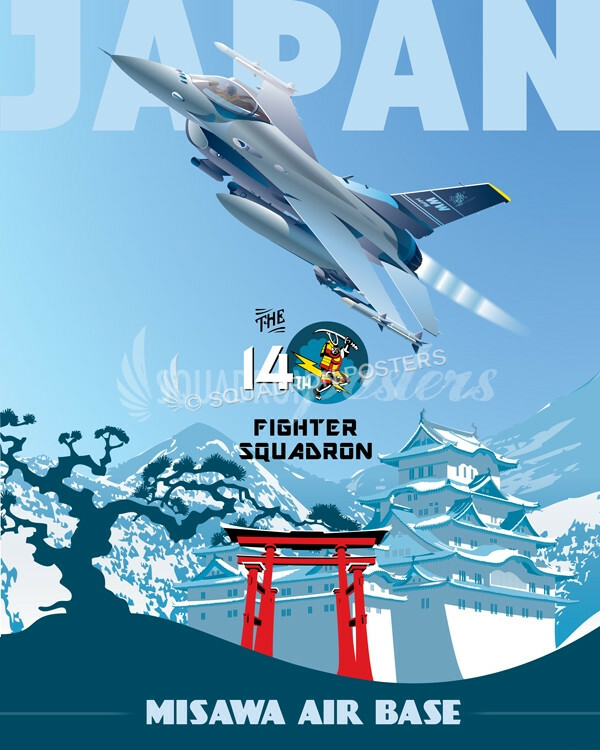 The unit proudly maintains the F-16CJ aircraft supporting the United States Air Force Wild Weasel mission world-wide. 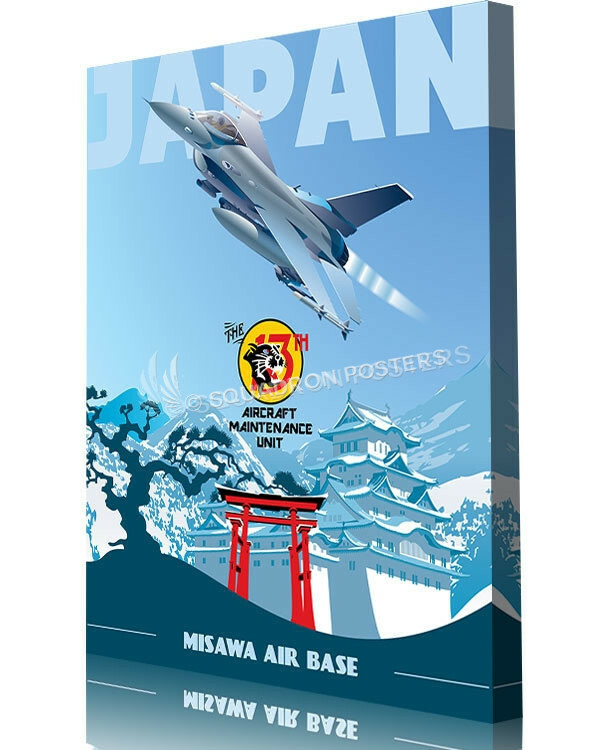 Misawa is the most northern U.S. Air Base in Japan and is located on the shores of Lake Ogawara in Misawa City in the Aomori Prefecture. 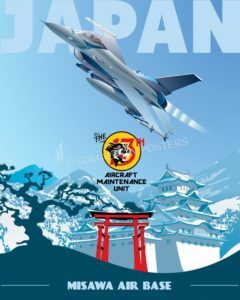 The 13th Aircraft Maintenance Unit is famously known as “The World’s Greatest Wild Weasels.” Misawa Air Base is a U.S. military facility located in the Tōhoku region in the northern part of the island of Honshū of Japan. 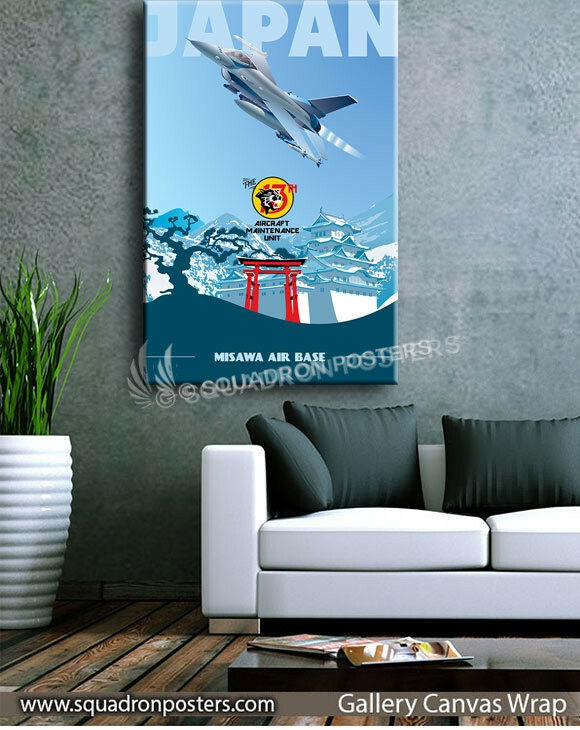 It is a Pacific Air Forces (PACAF) facility with the 35th Fighter Wing (35 FW) as its host wing. 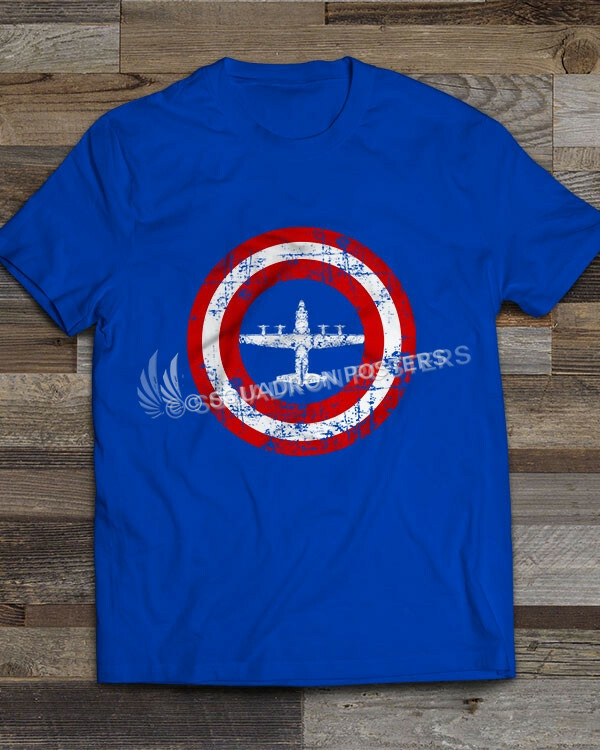 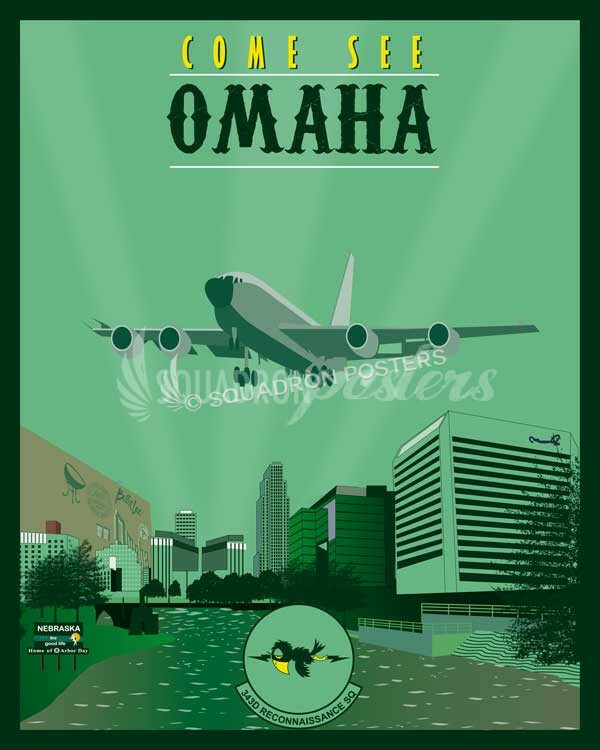 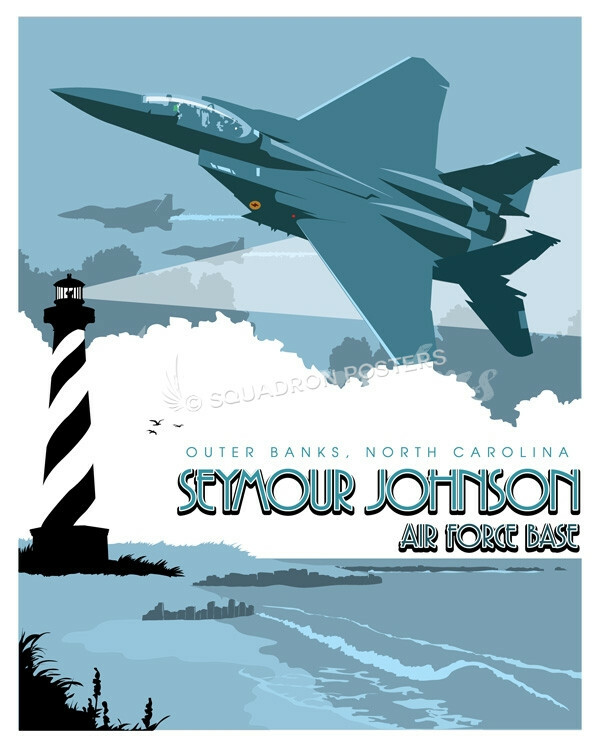 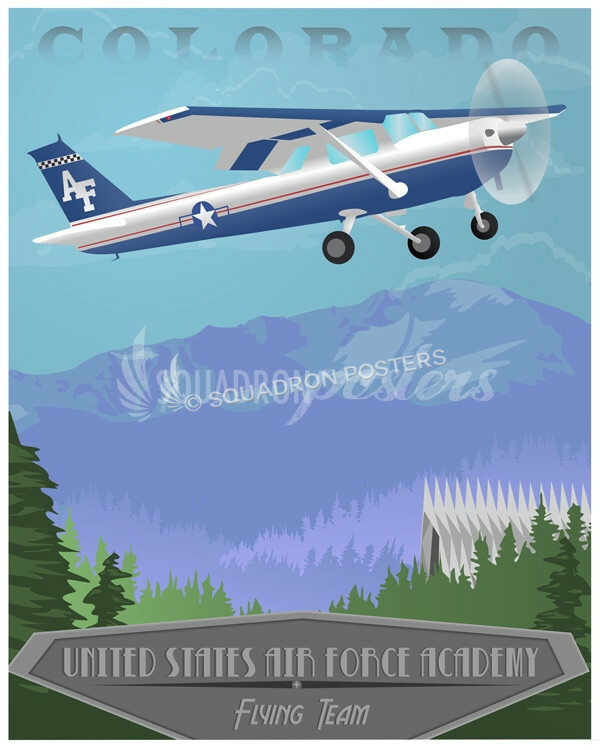 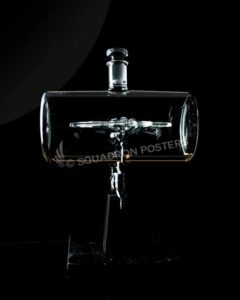 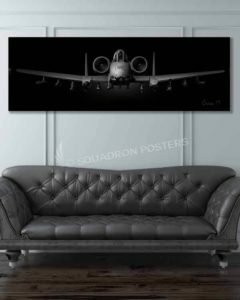 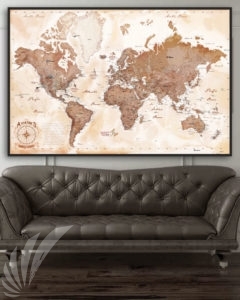 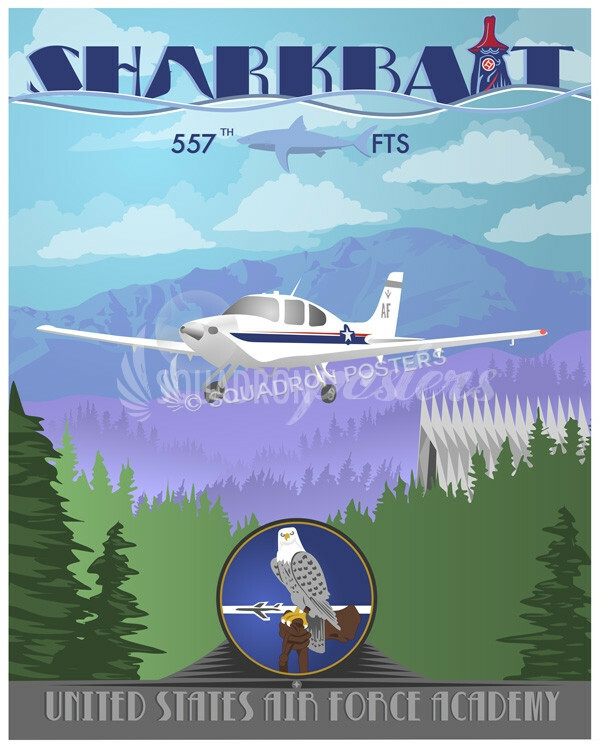 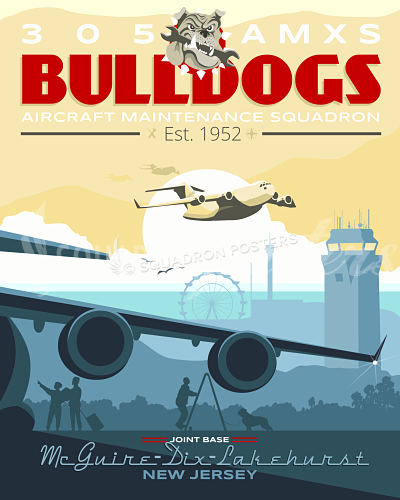 Misawa AB The 13th Aircraft Maintenance Unit – Vintage style military aviation art by – Squadron Posters!